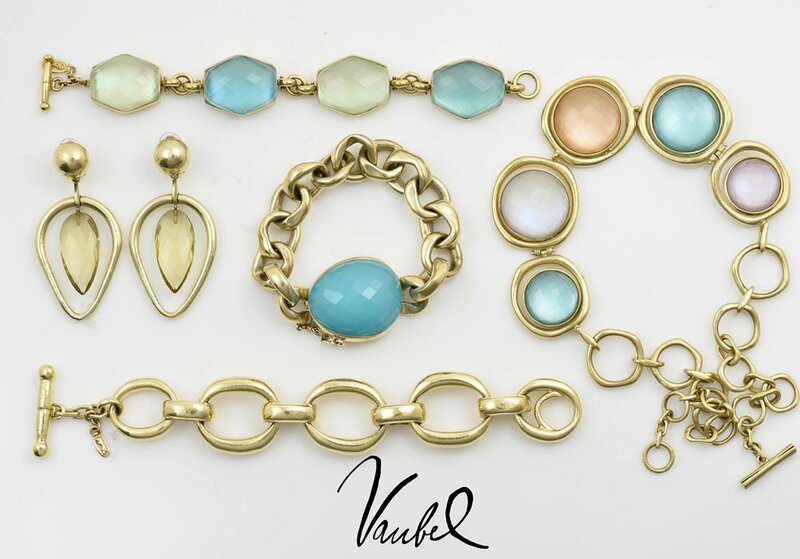 For the past 30 years, Vaubel has been thinking for itself. Design is not just decorative, it is experiential. Every link counts. One link connects to the next one and that's how strong bonds are made. 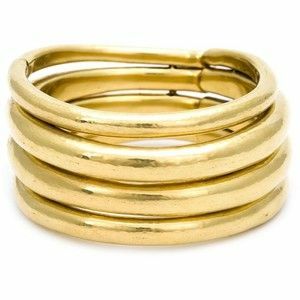 Women who wear Vaubel feel that honesty, strength, and beauty belong together. 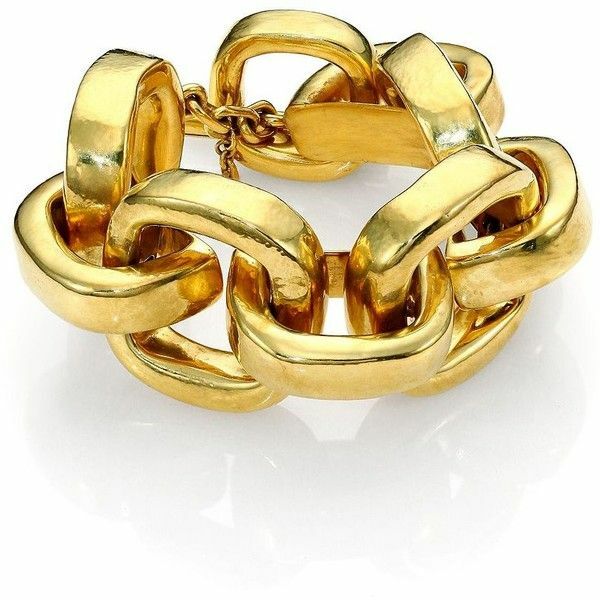 The jewelry is made with 14k green-gold or 18k yellow-gold plate. Each piece is designed and handmade in Brooklyn, New York.